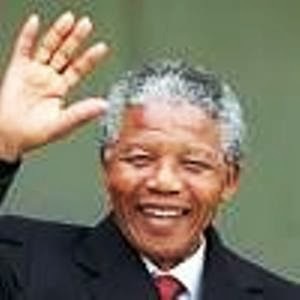 The famous South African president Nelson Mandela is dead. 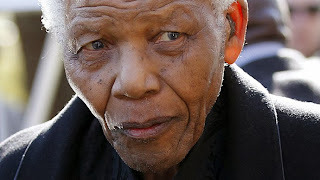 He died in Johannesburg at the age of 95. Exactly 9decades and a half The News was broken by the South African President Jacob Zuma. The former president, who spent decades in prison, was plagued by a lung infection in his later years, as well as severe stomach issues, prostate and eye problems. I was born In 1989. I grew up to read about this great leader and the pains and suffering he went through to save his nation. I just want the youths today to reflect on two points. 1. What have you done for your nation? 2. What have you done for yourself? RIP MANDIBA. We will continue with your good work. RANSBIZ say rest in the lord. Truly you are a leader. ‘’The future of our country can be demonstrated by a body that is democratically elected’’ Nelson Mandel. What about you country friend?